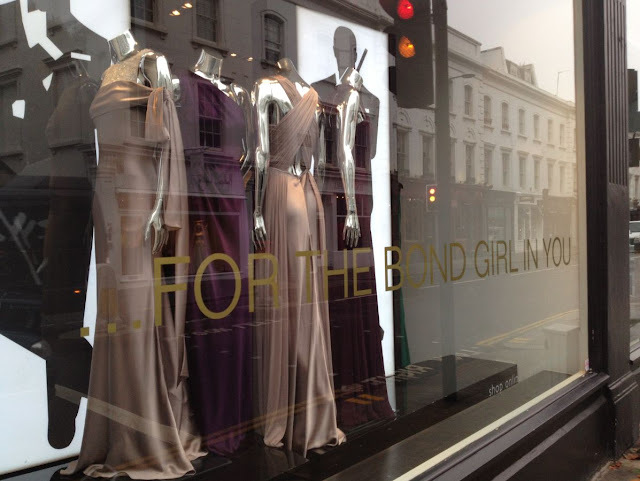 Ever wanted to be a Bond Girl? You might just feel like one if you wear this glam gown from Amanda Wakeley. 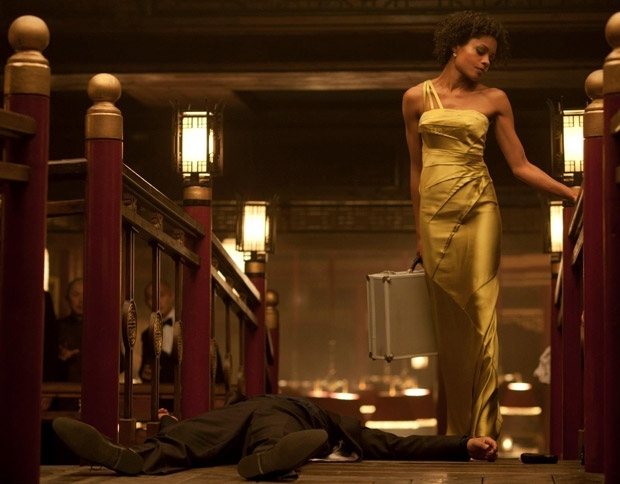 This design is worn by Naomie Harris in the new James Bond film that everyone’s been talking about – Skyfall. It’s actually a rerun from the label’s autumn/winter 2011 collection and it’s selling fast. There are three shades to choose from… Peridot, Persian or Moss. Which will you choose? 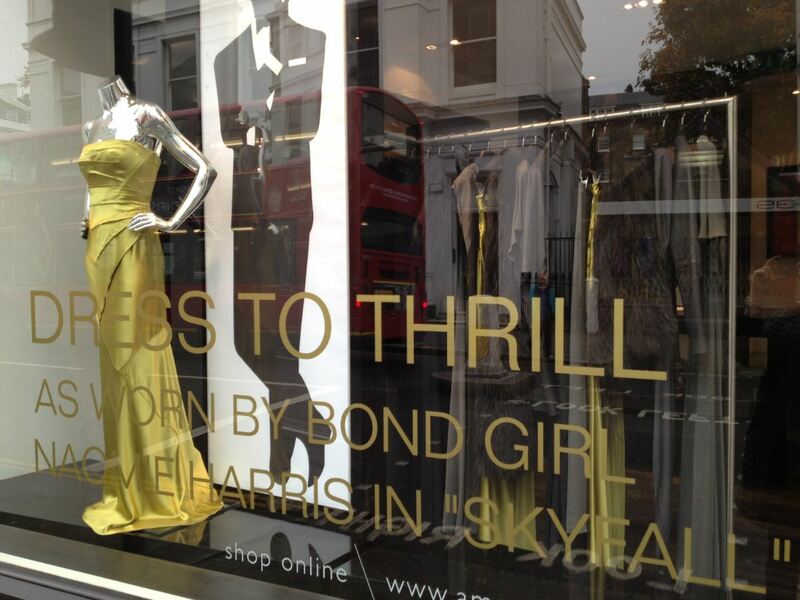 So if you’ve got almost £1000 to splash, then buy the dress here.